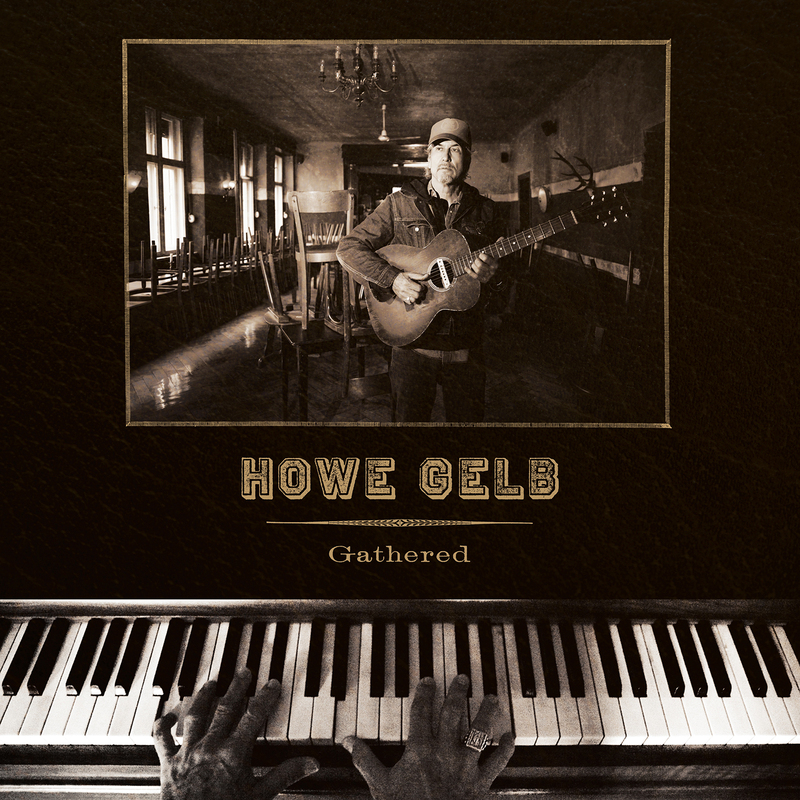 A few months after his 2016 announcement that he was putting Giant Sand on hiatus, Howe Gelb released Future Standards, a collection of low-key, jazzy tunes for piano and voice. While it didn't take long for Giant Sand to re-emerge with 2018's Return to Valley of Rain, Gelb appears to be committed to a more subdued approach as a solo artist, and 2019's Gathered is cut from cloth very similar to Future Standards. While the title refers to the fact these tracks were recorded at a variety of times and places with different accompanists, Gathered is consistently steeped in a relaxed, late-night mood, with Gelb half-singing, half-whispering his lyrics through the smoky grain of his instrument. Gelb duets with M. Ward on a cover of Leonard Cohen's "A Thousand Kisses Deep," and Gelb's performance beautifully recalls the rough yet seductive spirit of Cohen's original, possessing much of the same charm and a very similar resonance. Gelb may sound laidback here, but he's clearly committed, and the full-bodied charisma of his delivery and the witty, often impressionistic wordplay of his lyrics is made to order for the late-night mood of these arrangements. Gelb also brings aboard some worthy collaborators on this album, including the iconic French actress and singer Anna Karina and less famous but similarly gifted vocalists Kira Skov and Pieta Brown (the latter on a tune called "Gathered," written for the wedding of the son of Gelb's late musical colleague Rainer Ptacek). Gelb even makes it a family affair by letting his daughter Talula Gelb take the lead vocal on a lovely rendition of "Moon River." Even though Gathered is very much a creative patchwork, it coheres thematically as well as musically, and sounds both sly and sincere. Howe Gelb's evolution from the most distinctive roots rocker in the desert to Arizona's most unlikely lounge singer is coming along nicely, and Gathered is a welcome addition to his catalog.